Highly visible North Belt retail and/or office space. 1,800 sf with ample parking spaces. 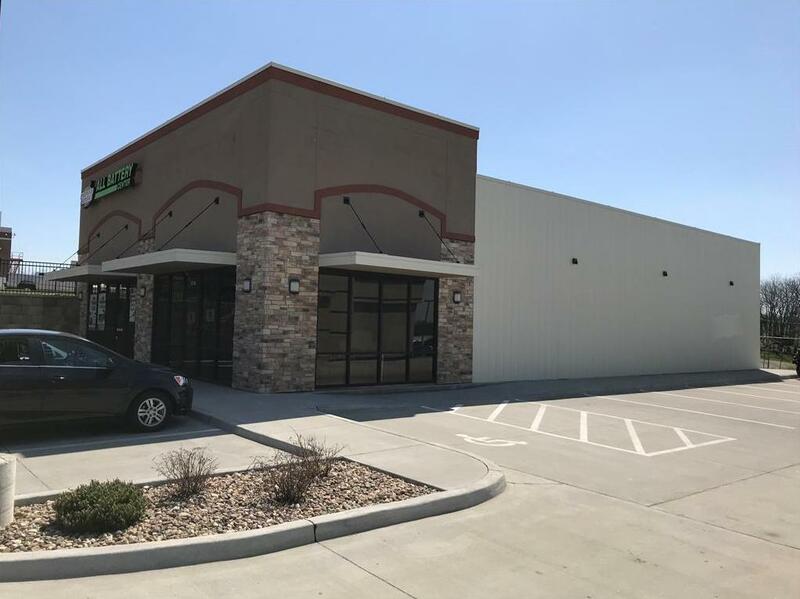 3712 N Belt Highway (MLS #2104297) is a commercial listing located in St Joseph, MO. This property was listed on 05/01/2018 and has been priced for sale at $0.